The sound of BBQ ribs sizzling on the grill, fireworks being set off, and the warm summer evenings can only mean one thing - It’s Independence Day weekend! And what better way to get in the spirit than to release your inner American and patriotic pride with a list of our top ten Independence Day films. From inspirational action cinema such as Captain America to All-American classics like Yankee Doodle Dandy, this list could keep you inside all weekend long! Why? Because America, everyone. Because America. Is enjoying the retelling of our boys beating the pants off a Russian juggernaut wrong? If so, we don’t want to be right. Based on a true story, Miracle encompasses everything you need to prepare for a patriotic Independence Day. In 1980, USA hockey coach, Herb Brooks, united a group of college students and turned them into some of the least likely Olympic champions in history. Warning: Viewers of the movie Miracle may experience overwhelming pride for the United States. If you’re not a big fan of hockey, here’s another iconic sports film that easily makes our Top Ten list. After the top Soviet boxer killed Apollo Creed in a cut- throat match, Rocky Balboa decides to take on the challenge to defeat the USSR and avenge his best friend, Apollo Creed. Who doesn’t love this comical, light-hearted film about a bunch of neighborhood boys playing baseball and taking on adventures? The new kid in town, Scotty Smalls, makes a rookie mistake when he accidentally hits a ball signed by the one and only Babe Ruth over the fence of the so-called Beast. This film will bring you back to the carefree, curious days of your childhood. The Sandlot is a great movie to sit down and watch with the entire family this weekend. The famous Tom Cruise movie, Top Gun, will have you sky-high as you ride along with the pilots of The Top Gun Naval Fighter Pilots School. One pilot in particular, Maverick (Tom Cruise), stands out as he shows off to win the affection of his attractive flight instructor. His confidence and talent make this arguably one of Tom Cruise’s greatest movies. And besides, who doesn’t love an action movie with fighter jets? This film will have you on the edge of your seat as you learn why this movie got the name, The Patriot. Benjamin Martin, a peaceful plantation owner and former war hero, wishes to stay uninvolved in the American Revolution unfolding around him. His wishes quickly turn on him when his son enlists without his permission and when his home and family are threatened by the war. The Patriot will inspire you to hold your head up high and your loved ones close. In the midst of World War II, Steve Rogers, aka Captain America, begins his assault on Hydra and the Nazis. Fans of the Marvel Comic aren’t let down with this movie that stands out among a crowded field of great Marvel movies. If you’re watching this with your kids, be prepared to buy them a red, white, and blue shield afterwards! 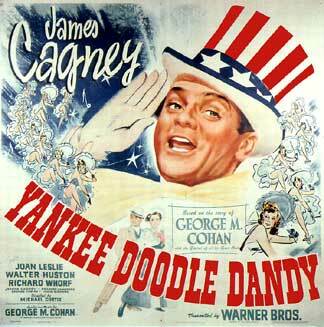 Yankee Doodle Dandy is patriotism overload- this film is perfect if you’re in the mood for a good old American musical. In 1942, George M. Cohan was called to the white house to receive an award from the president of the United States. While talking to President Franklin D. Roosevelt, Cohan has a series of flashbacks from his childhood. Another popular Tom Hanks movie, Apollo 13 tells the story of a space mission that goes terribly wrong when something unexpected happens. Three astronauts deal with the unthinkable after an oxygen tank explodes during the mission. If you’re into dramatic science based films, this Ron Howard movie will leave you on the edge of your seat. Keep an eye out for the technically accurate effects, courtesy of NASA’s input! During his service in the Vietnam war, character Ron Kovic (Tom Cruise) gets into an accident that leaves him permanently paralyzed. After returning to a world of understanding, he then pursues political justice through human rights activism to restore his faith in his country. 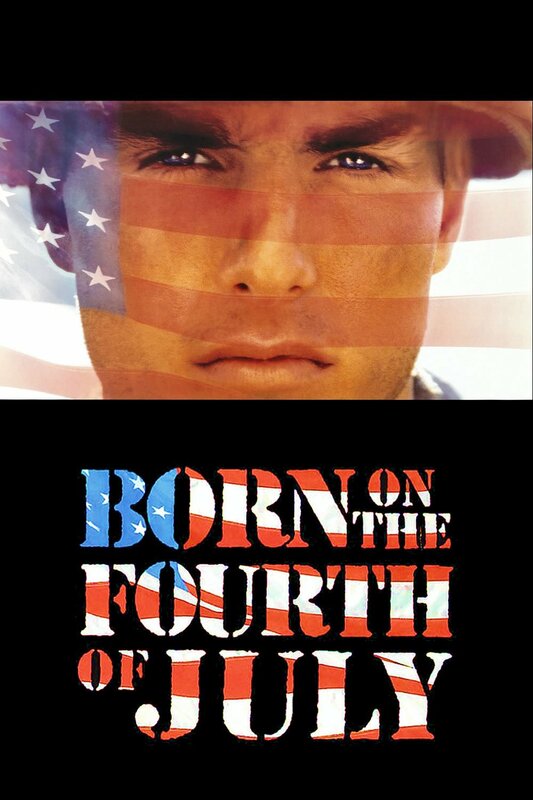 Reviewers enjoyed the powerful message behind Born on the Fourth of July more than other Oliver Stone films. Was there any doubt that this would be the top movie to watch on our Fourth of July weekends? 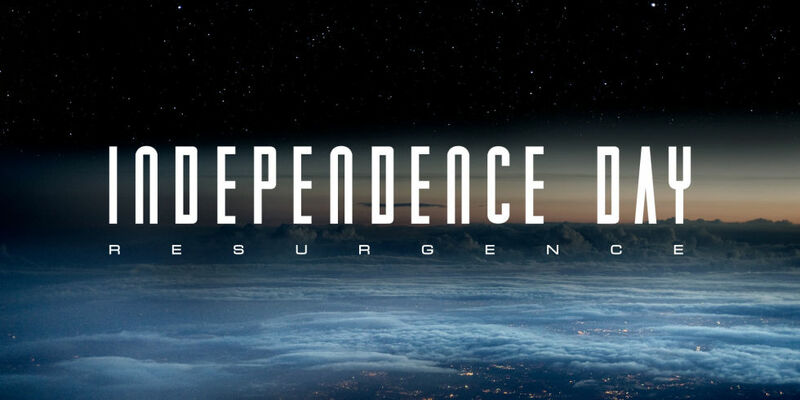 In case you’ve never seen it, Independence Day is an intense Science Fiction film starring Will Smith. Humankind is put to the ultimate test while getting an unexpected visit from extraterrestrial beings. The fate of the world is in the hands of a group of unlikely heroes. With excellent actors and mind blowing effects, this film easily makes it to the top of our list. Make the experience even better with Seatcraft Home Theater Chairs powered by SoundShaker to enhance the audio effects of the film.